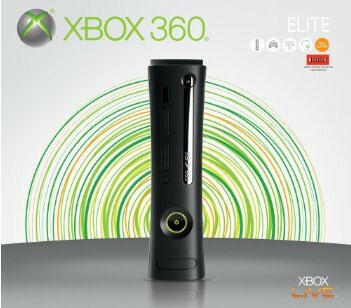 Microsoft has effectively lowered the price of their Xbox 360 Elite console to $249 by offering a $50 mail in rebate on the system. The offer is valid for purchases made between now and October 5th - no doubt an effort to boost sales with ODST. Details on the offer can be found at this website. As always, we recommend shopping at Amazon.com for your purchase to support Co-Optimus.com.